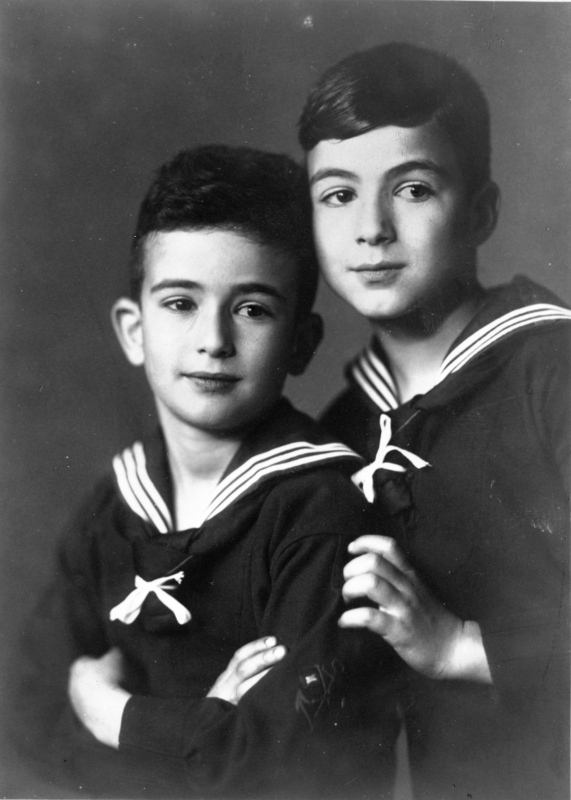 Gerd and Hans Jürgen. Hamburg, Germany. Late 1920s. Amazingly beautiful photograph. So innocent.